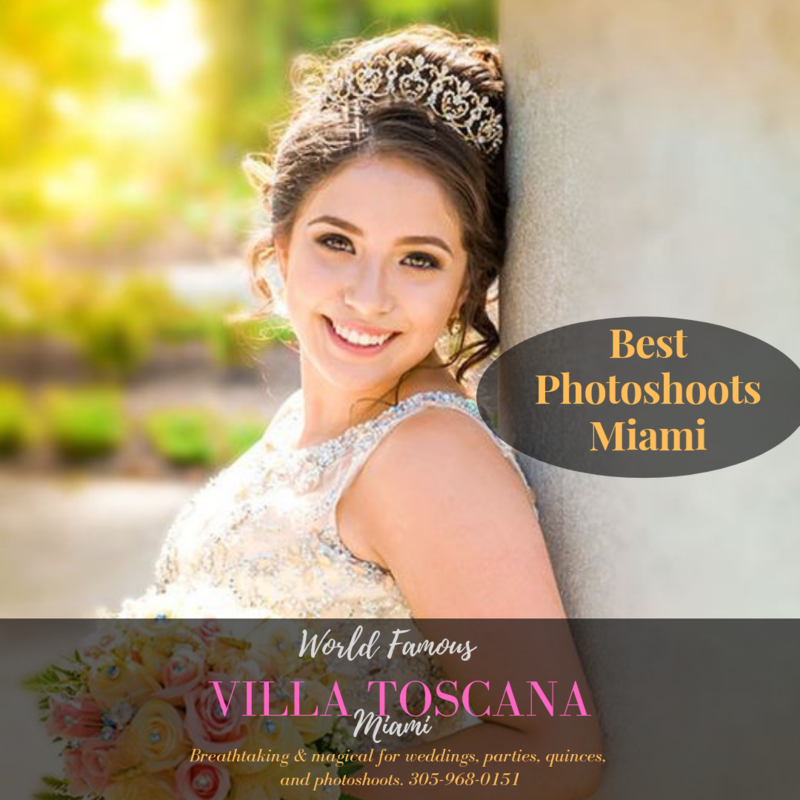 Quinceaneras, Sweet 16, Maternity, Engagement photo shoots. 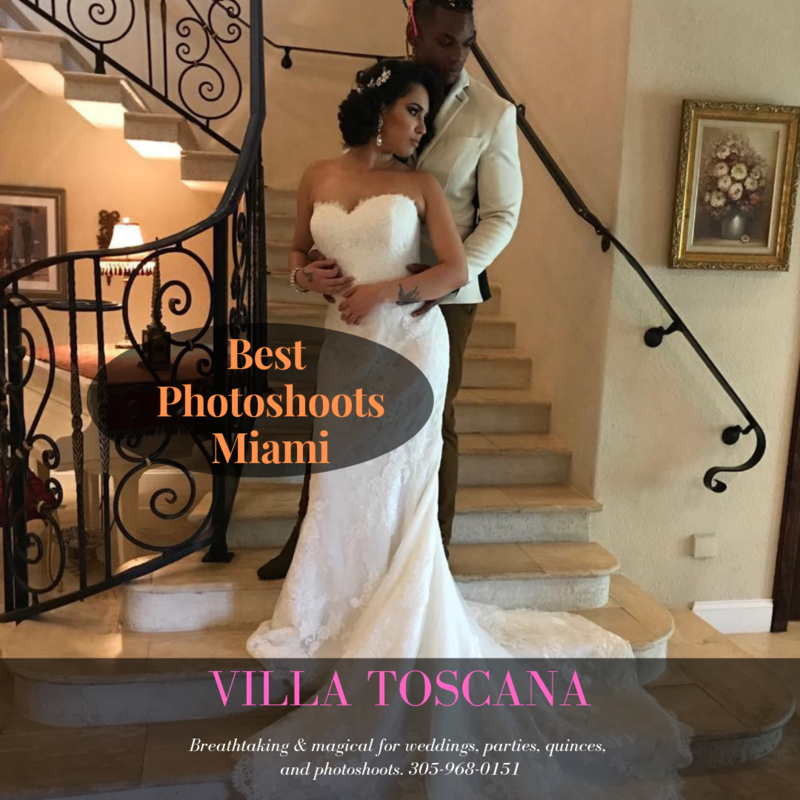 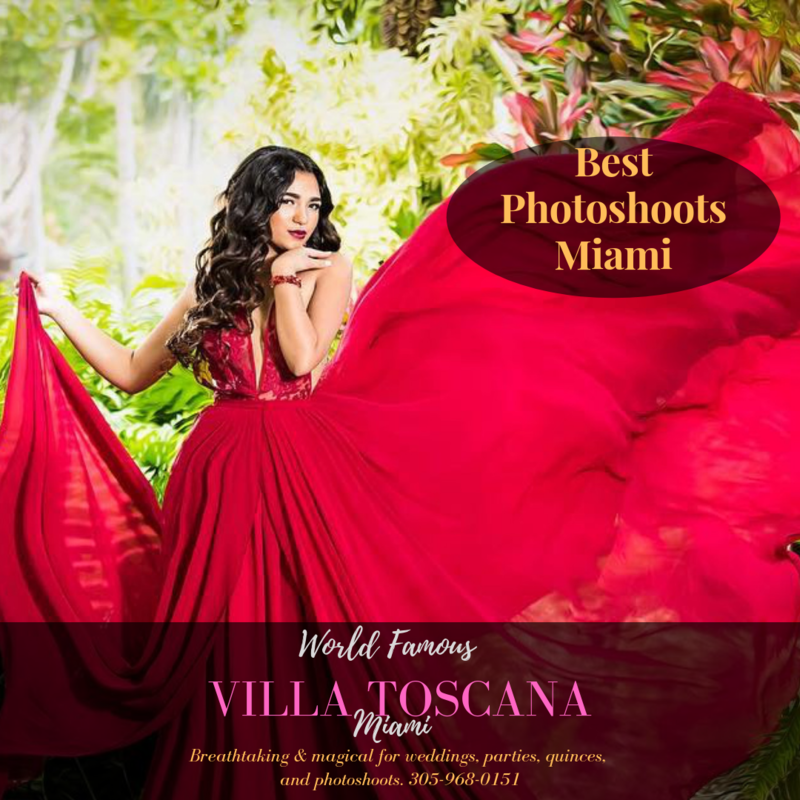 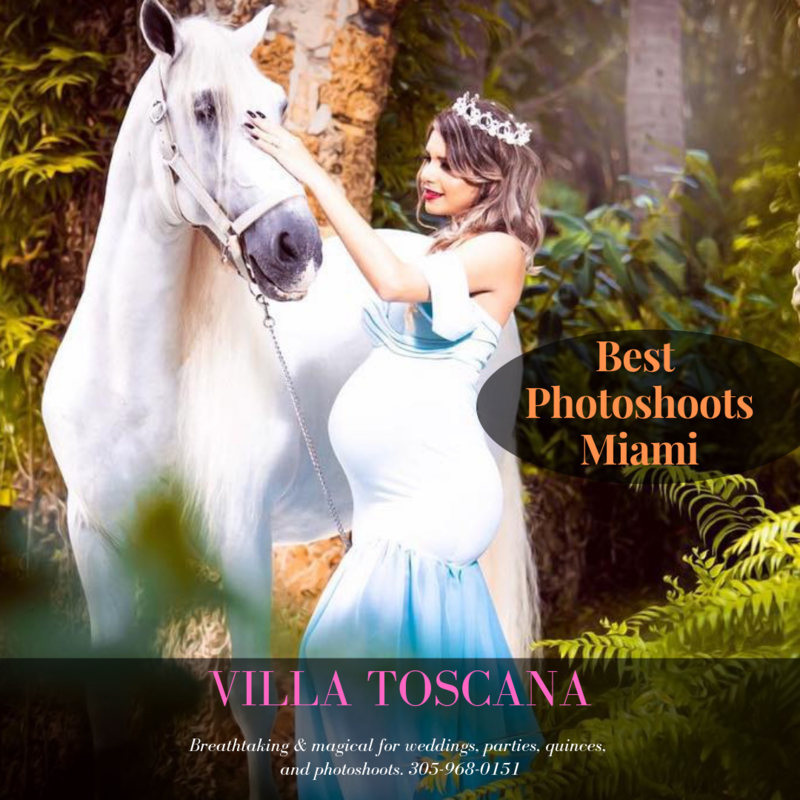 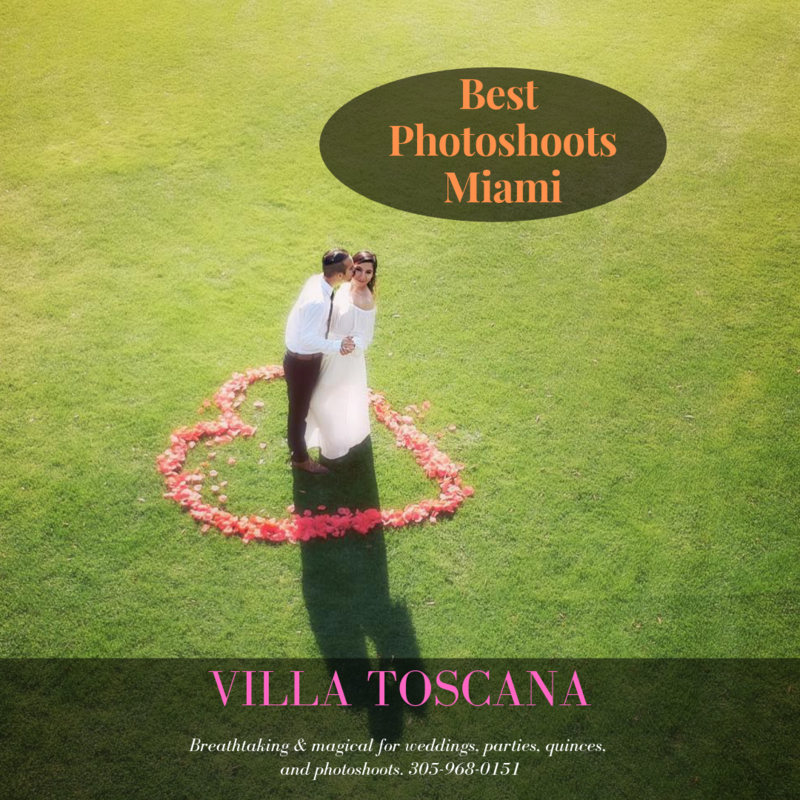 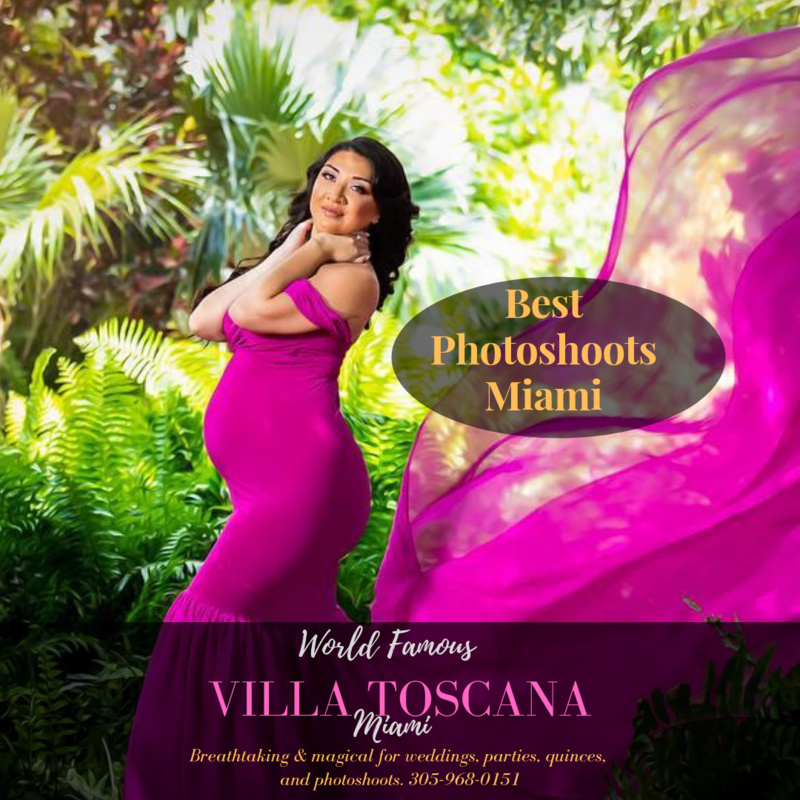 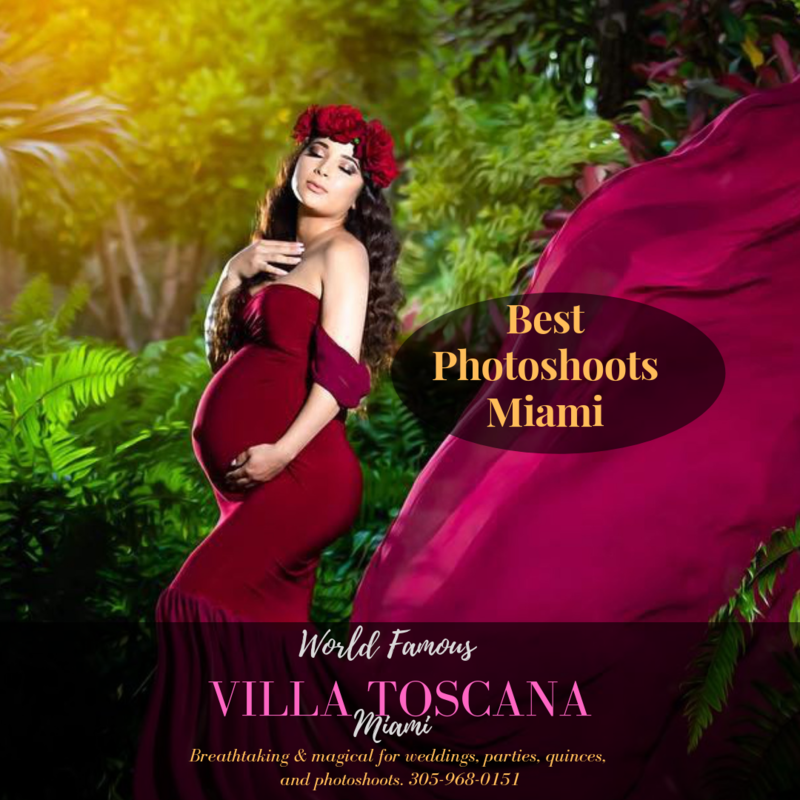 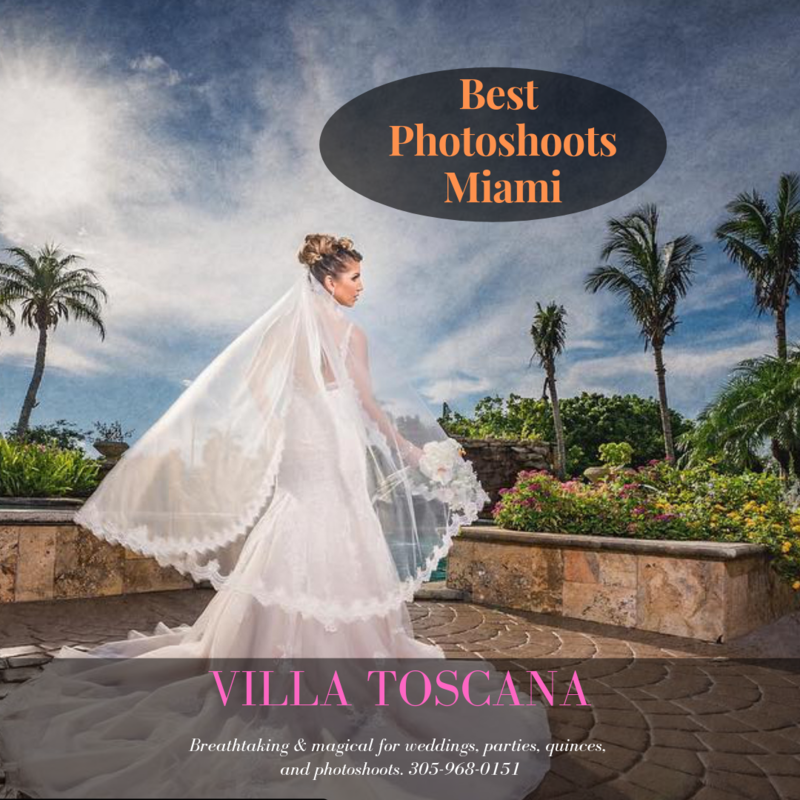 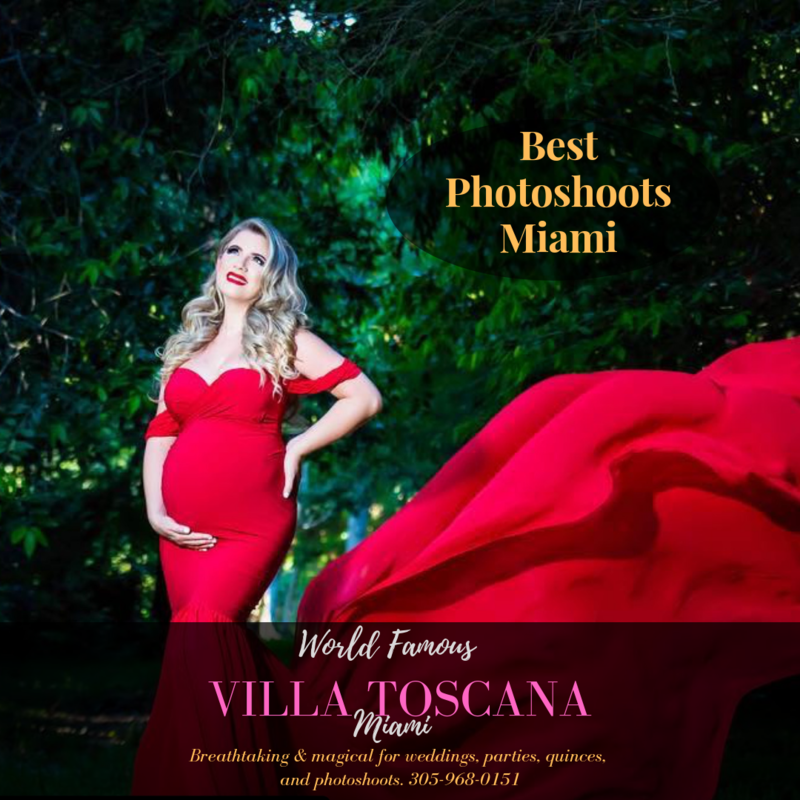 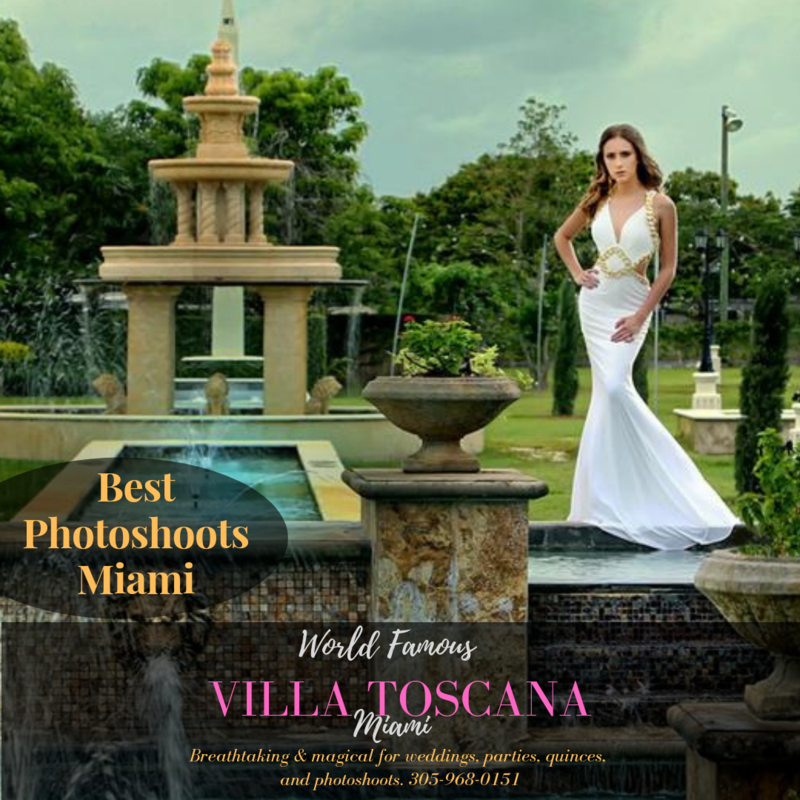 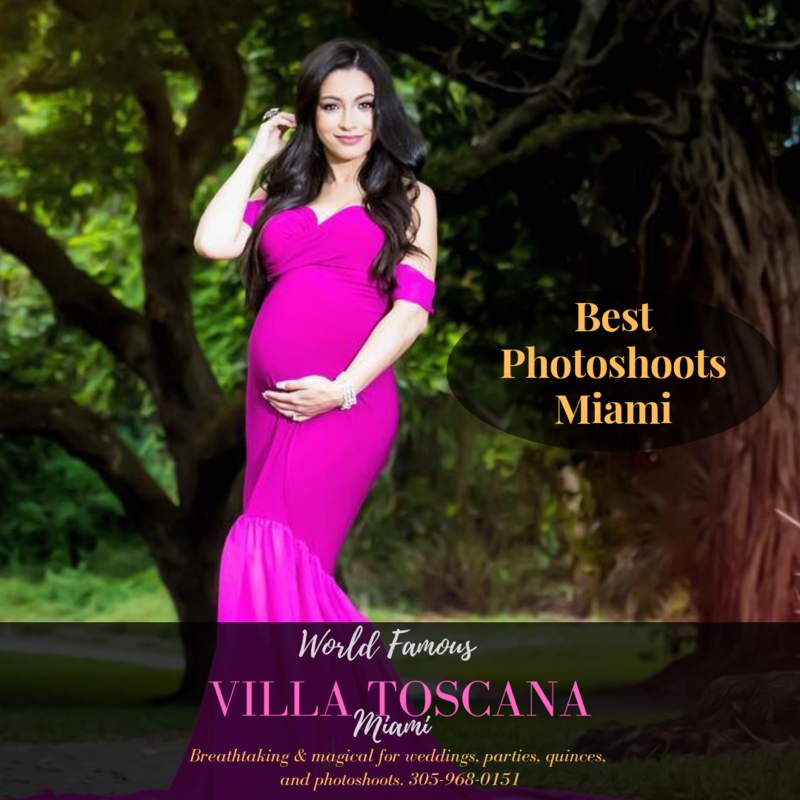 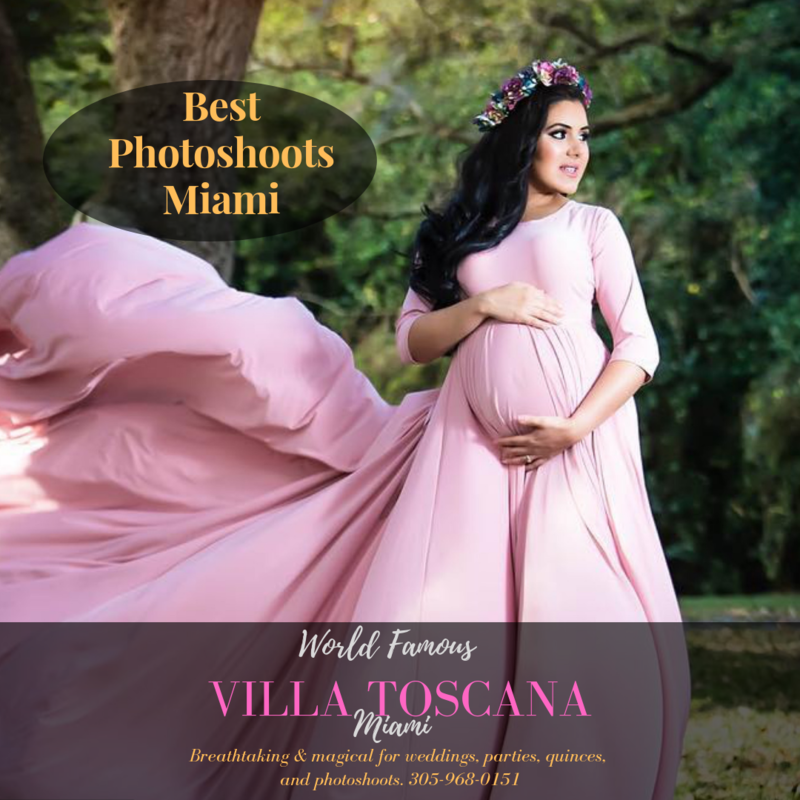 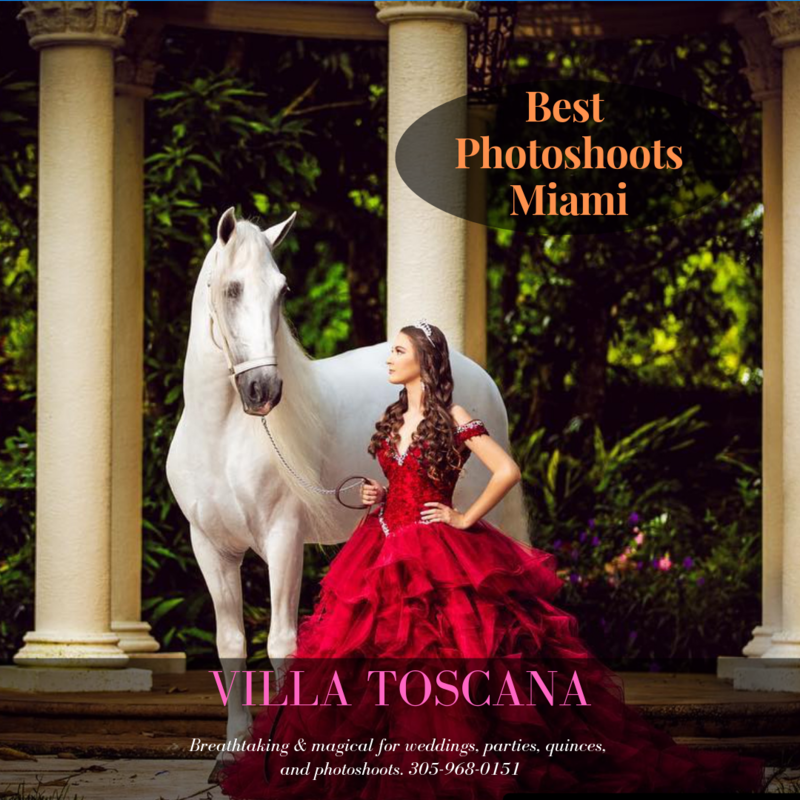 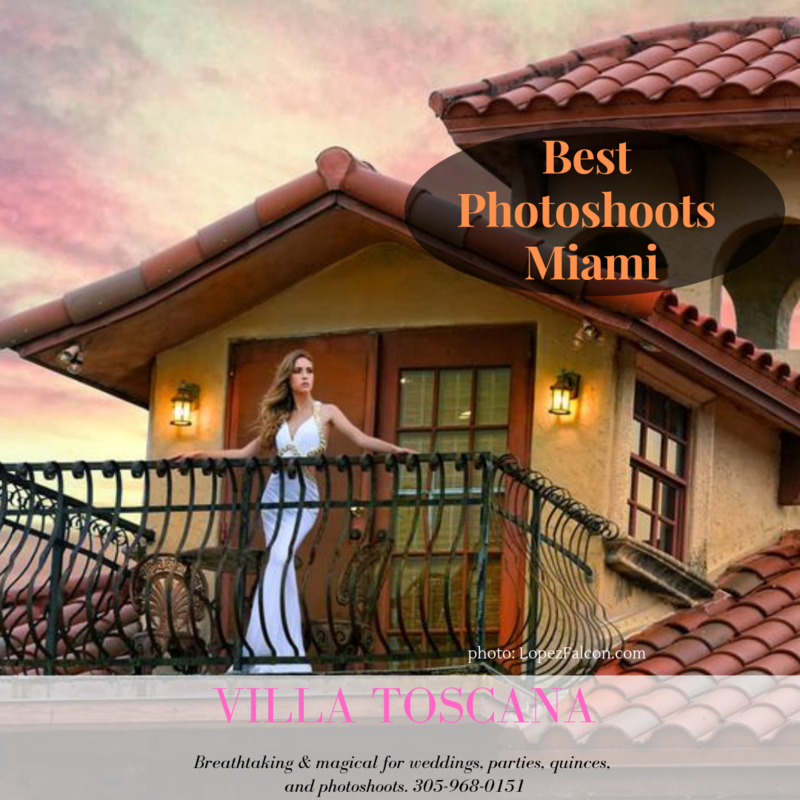 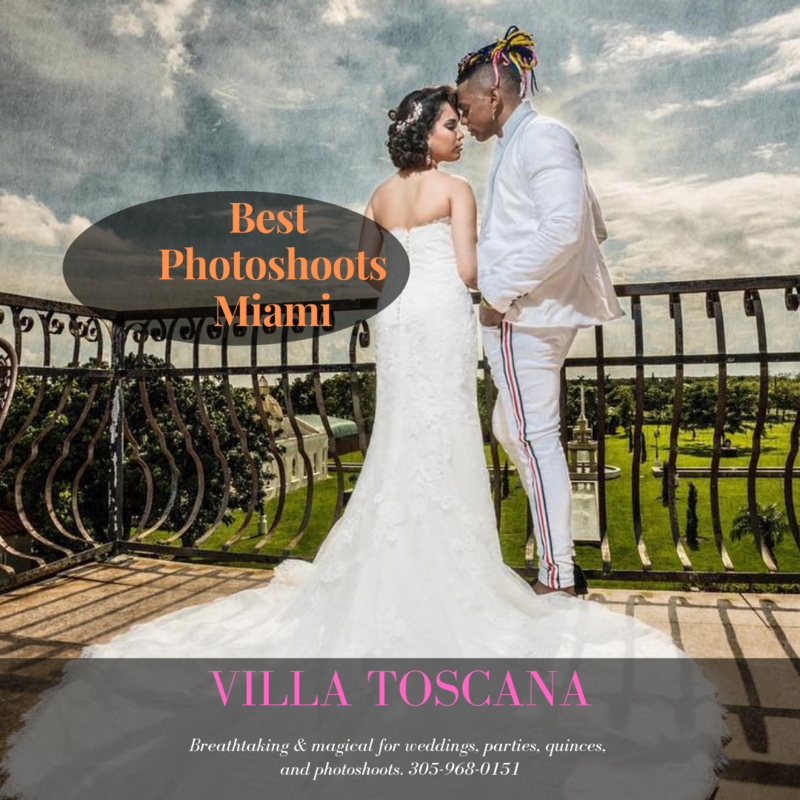 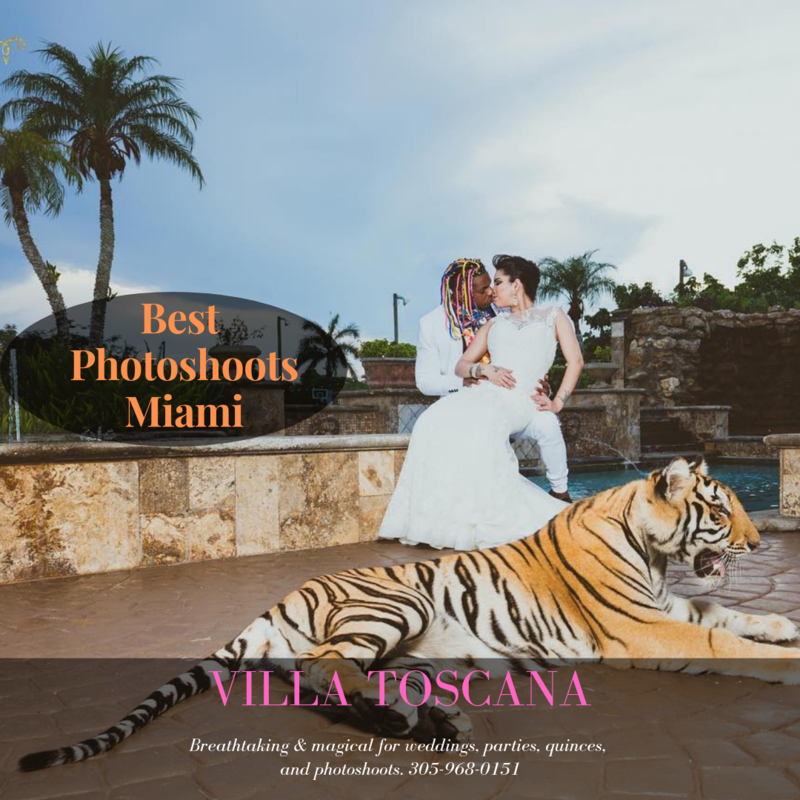 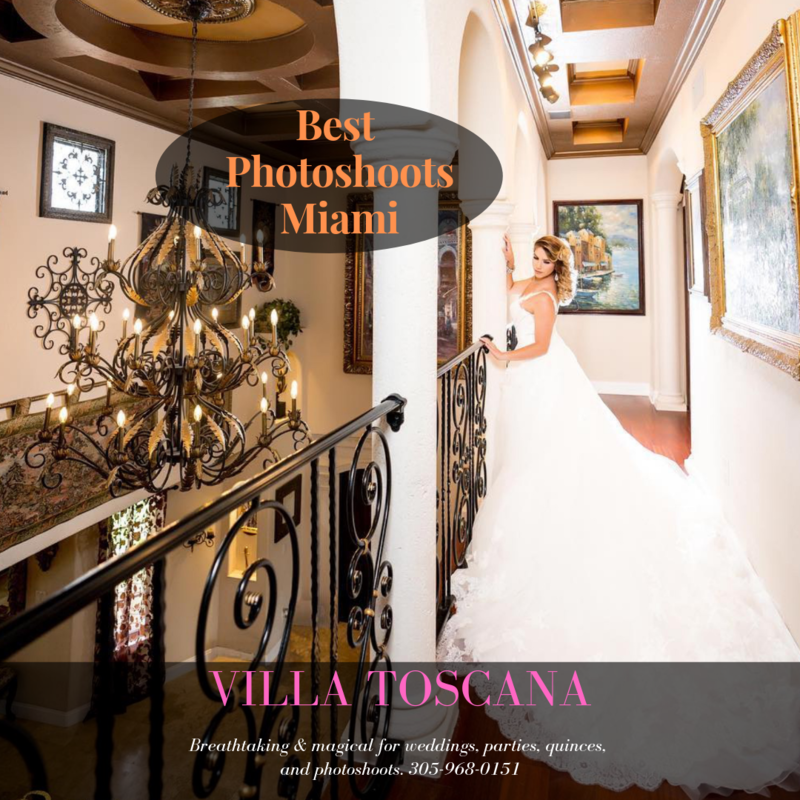 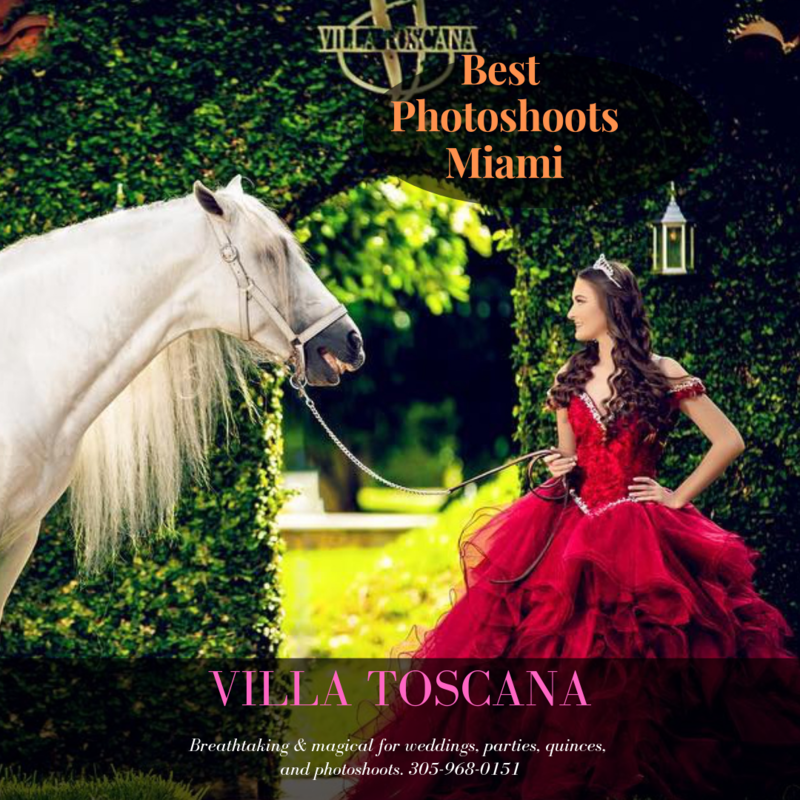 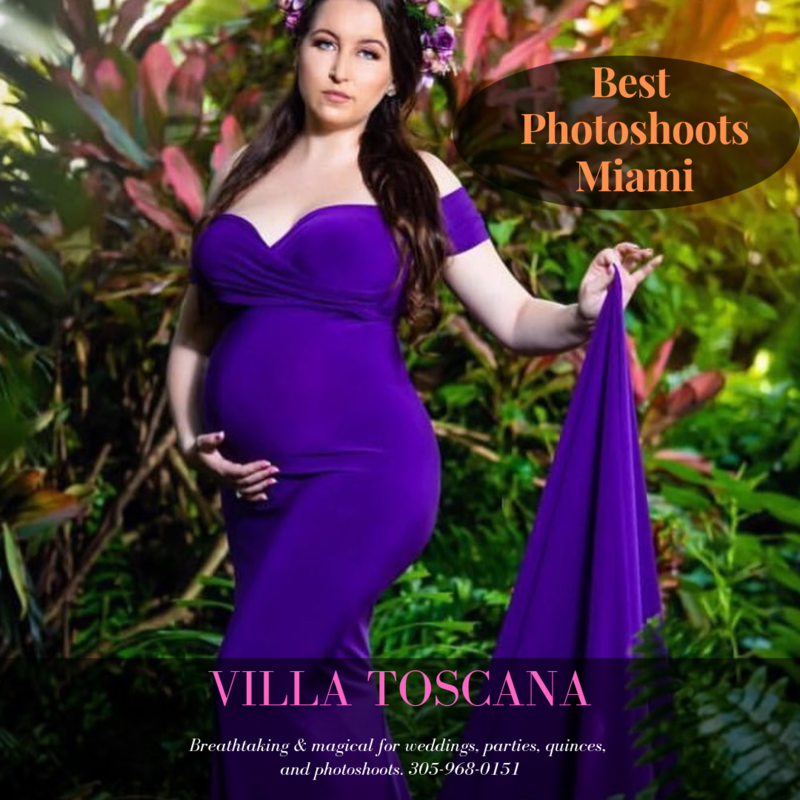 The top photography location in South Florida. 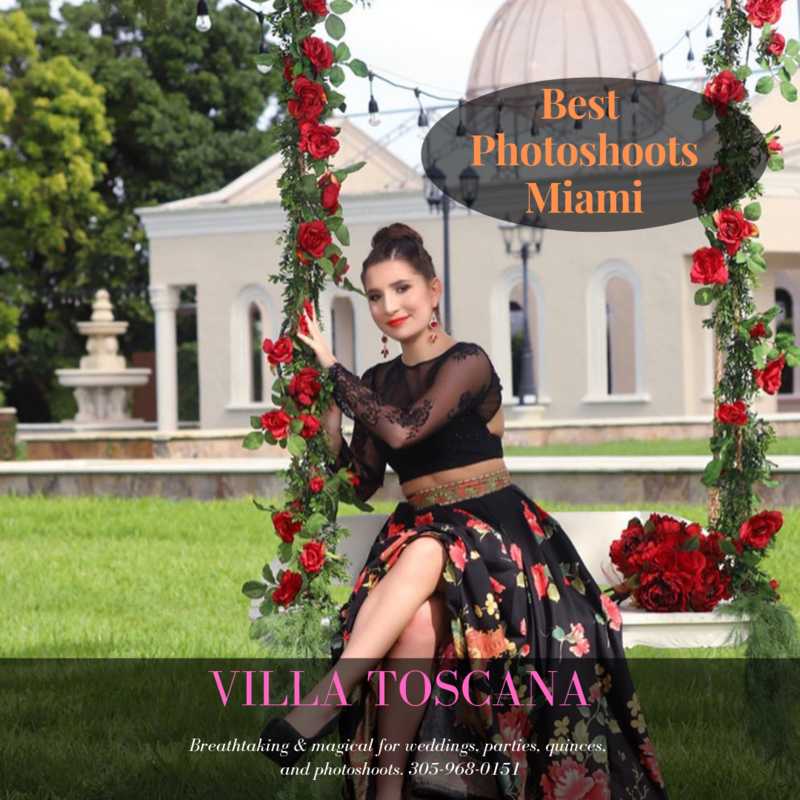 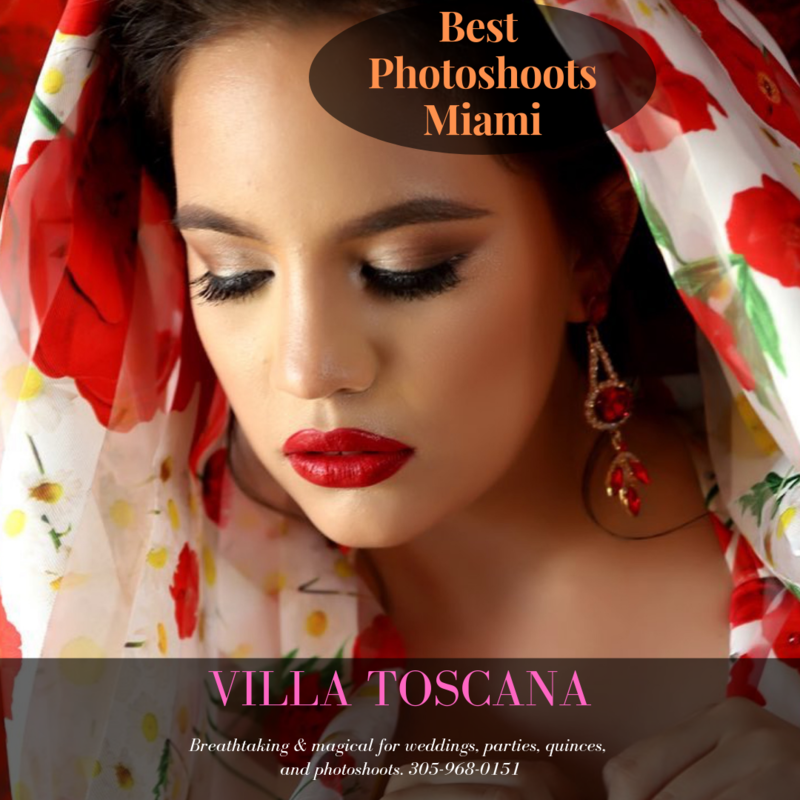 A photography session is a three hour reservation for $250 that includes shared access to the entire property, a private air-conditioned dressing room, and sitting areas for your guests. 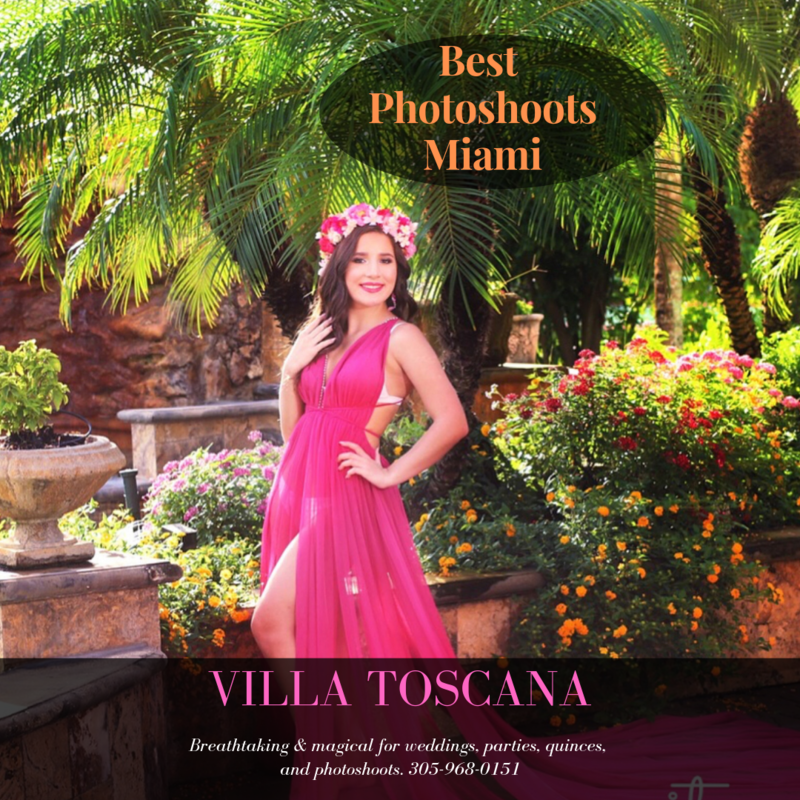 Photo sessions can be booked between 9 AM to 9 PM.